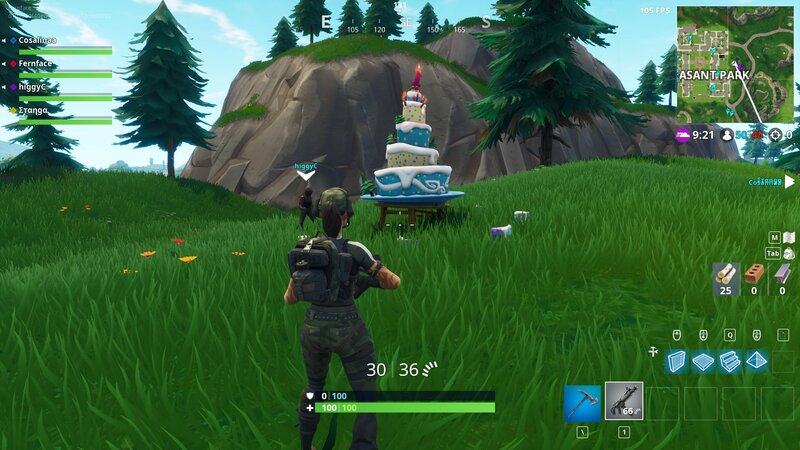 We'll help you find all 10 Birthday Cakes in Fortnite's anniversary challenge. Fortnite’s one year anniversary is upon us and to celebrate, Epic Games has added a number of birthday-themed challenges to the game. While the first couple are easy enough, requiring you to play 14 matches and deal 1000 damage to opponents to receive generous rewards, the final one tasks players with dancing in front of 10 different birthday cakes scattered across the island. In this article we’ll show you where to find all the cakes you need to dance with to complete the challenge and earn the anniversary graffiti in Fortnite. Check the map below to see every Birthday Cake location, or the list below for a description of their location. You don’t need to visit all the cakes in a single game, and players can’t destroy them so there’s no need to rush for each. They’re pretty large so should be easy to spot from a distance or while gliding in — if you’re having trouble, look for balloons which point surround the area. Cake #1 - Flush Factory - Sitting under the huge Toilet sign. Tasty! 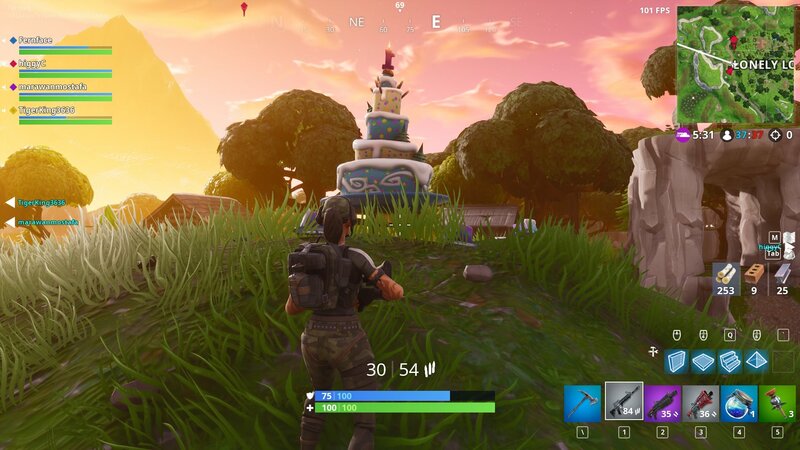 Cake #2 - Greasy Grove - Next to the basketball court and Durr Burger. Cake #3 - Fatal Fields - In the open center of Fatal Fields. Cake #4 - Paradise Palms - North the city, near to the large welcome sign. Cake #5 - Loot Lake - South of the lake at the waterfall. Cake #6 - Pleasant Park - East of the town, near to the gas station. Cake #7 - Lazy Links - in the southern part of the golf course, close to the road. Cake #10 - Retail Row - In the center newar to the basketball court. 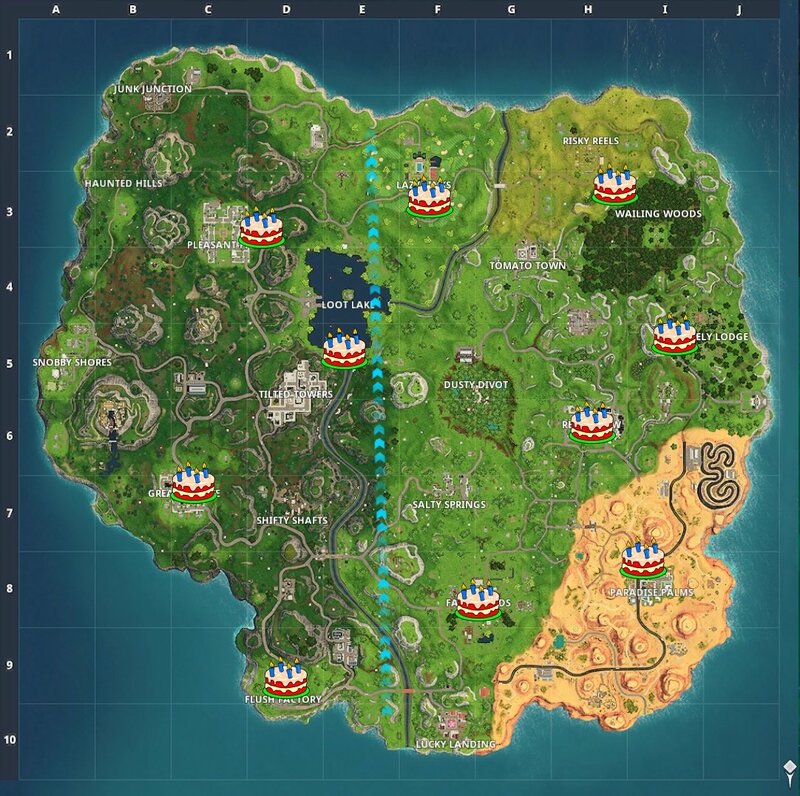 We found it easiest to grab them all in a few 50v50 games where players are often busy elsewhere in the map. Remember to dance in front of each — any emote will do — and you’ll have yourself that cake graffiti and back bling in no time. Delicious! 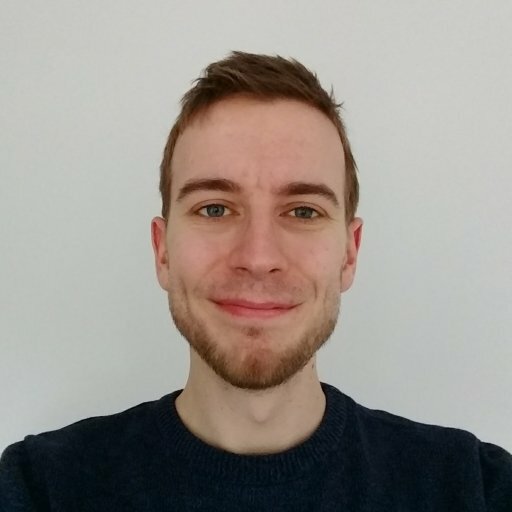 While you’re here, be sure to take a look at the wealth of other Fortnite content and guides we have here on AllGamers.